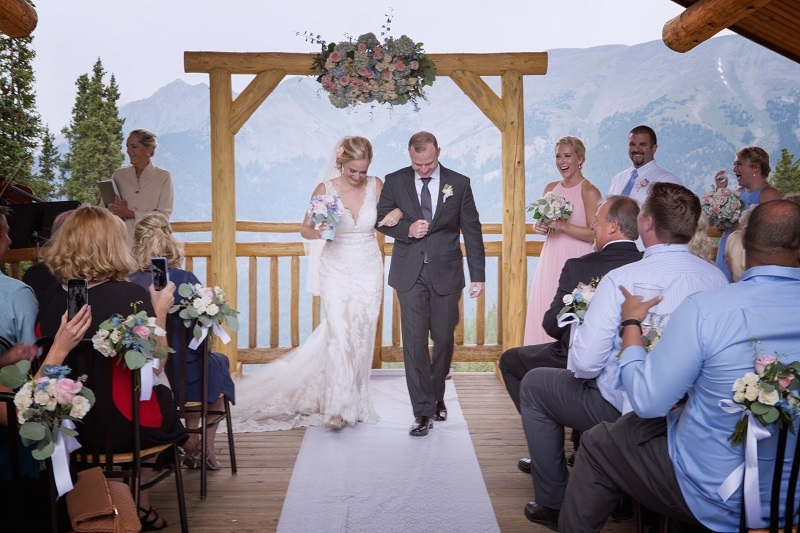 This summer my violinist and I traveled up to beautiful Copper Mountain in Colorado to play for an intimate wedding ceremony. This was my first time on a chair lift and I was ready and excited for the adventure, but I'm also afraid of heights! I managed to load myself and all of my equipment onto the chair, but the chair started to move forward before I was ready, and right away things began to fall off! After some assistance to re-load my things, and after a few tense moments while I got used to the height, I began to relax. I enjoyed the brilliant wildflowers scattered in the green grasses below and the scent of the majestic pines, a scent which I look forward to every time that I visit the mountains. I almost made it to the top when the wind gusted and a few of my things flew off the lift. Later, a wedding guest was so kind and drove his truck down and picked them up for me! I was so grateful. The ride down was much smoother because I had learned some tricks in loading my things. They were also kind enough to stop the chair lift this time long enough for me to get situated. I also found a really helpful bar and footrest that I can bring down for added security. I do believe that I'm an expert at this now! The wedding ceremony was wonderful. It took place at Solitude Station in the Nature Center Gazebo, which is a beautiful work of architecture in addition to being a perfect shelter. My flute and violin duo played elegant classical music and set the mood for the guests as they arrived. It felt like a small private concert. The ceremony was very short and full of humor and joy. At the bride's request, we surprised the groom and all of the guests by playing the theme from Indiana Jones for the recessional. Everyone laughed as soon as they recognized the tune, and it was a really fun and unexpected moment. From the Bride: Christen at Flute and Strings was amazing to work with! It was so easy to get our music selections to her and she was quick to respond to any and all questions we had. The day of the wedding could not have gone smoother. Both musicians were punctual and flexible. We originally thought we had a larger ceremony space to work with, but ended up in a smaller venue. Both musicians adapted to the surroundings and didn't miss a beat. My now husband really wanted the Indiana Jones theme music as our recessional and Christen worked with me to have that accomplished as a surprise for him. He was totally shocked and it sounded amazing! 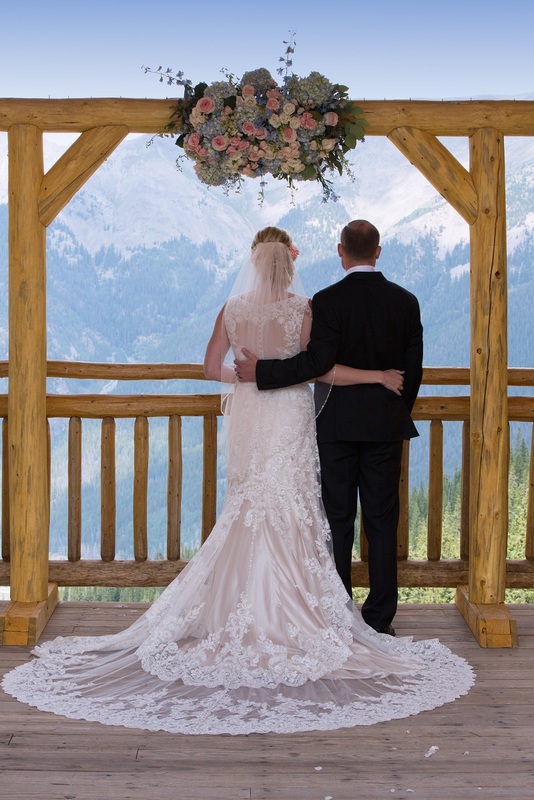 We could not thank Christen and her team enough for playing such a memorable ceremony. I would highly recommend!